The hypest contest in the city, at the most hight-tech festival of the year! 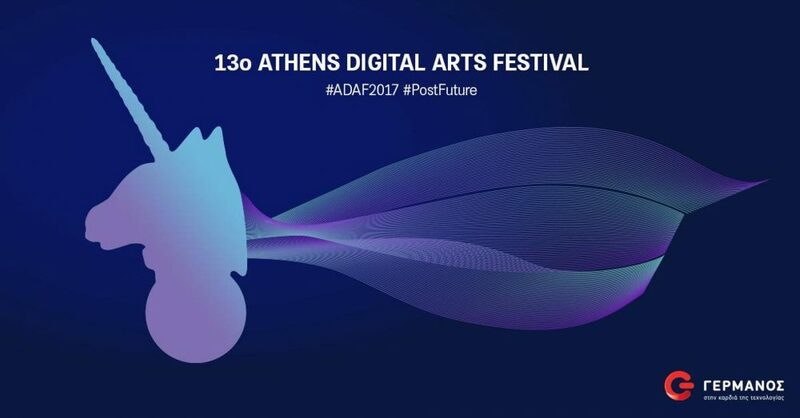 Establishing a great collaboration with GERMANOS (Powered by GERMANOS), ADAF2017 expanded its horizons, introducing new technologies in the field of digital arts. ADAF and GERMANOS joined forces and organized the “VR Creations Contest”, creating the first digital VR gallery with artworks made by the audience itself. During ADAF 2017, the visitors of the festival were able to go through the virtual reality experience and create their own three-dimensional works of art, painting “in the air” in a digital environment, with canvasthe space around them. Digital experts took on VR technology and helped the public explore the “meta-digital” reality. By participating in the “VR Creations Contest”, visitors enter a contest for Amazing technology gifts.